Beacon Blanket Mill burned to the ground in September 2003, bringing an end to the largest mill in western North Carolina and an entity that influenced the lives of generations of residents of Swannanoa North Carolina and the Asheville NC region. But the impact of Beacon didn't disappear in the consuming flames. Beacon Blanket Mill lives on the memories and stories of those who lived, worked, raised families, played ball, played music and socialized in the village that grew up around "the Mill". Rebecca Williams and Jerry Pope have spent their lives collecting local stories in various locations in th US and turning those stories into community theatre. Writing, directing, and producing plays is about telling stories; stories which chronicle lives and times in American History. 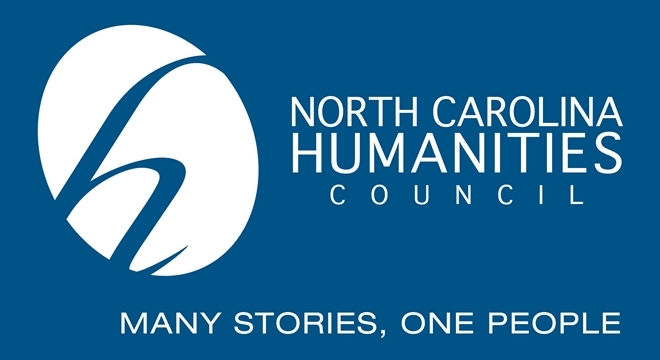 After moving to Swannanoa NC a few years ago, Rebecca and Jerry visited with a variety of local residents; collecting stories to be used in the successful "Way Back When" theatre series at the Black Mountain Center for the Arts. They were struck by the number of individuals who wanted to tell about life around Beacon Mill but also by the emotional memories intertwined with tales from the mill. Resident after resident expressed to the couple that Beacon Mill was more than just a place of employment. 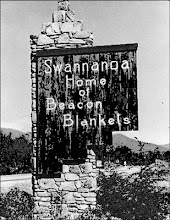 The Mill was the central hub of life in Swannanoa and the surrounding areas. As skilled story collectors and storytellers, Rebecca and Jerry saw in Beacon Mill the story of the changing face of small town America which is being repeated throughout all parts of the US. They saw the story of community identity and what happens when the core of that community identity is no longer present. They saw the story of how communities seek to create a new identity as they transition from of close-knit working class community into something new, something unknown. Rebecca Williams and Jerry Pope saw a story which not only needed to be preserved but a story which needed to be shared with a much broader audience. They saw a story which was emblematic of the changing face of rural America as both jobs and cultural identity face challenges. 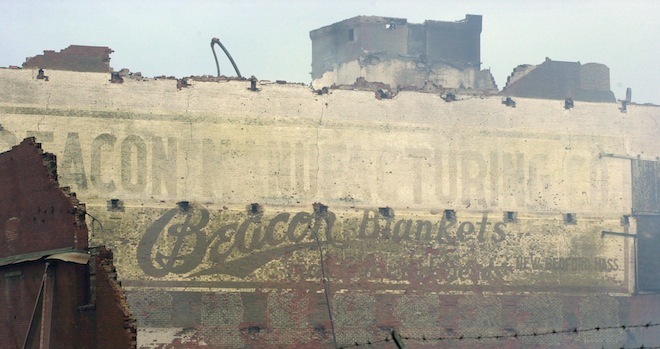 The wife and husband team spent the last two years meeting with local residents, listening, researching, collecting, scanning photographs, and taping and filming the stories surrounding Beacon Blanket Mill and the lives of the people who worked there. The work continues as they craft a documentary film about Beacon Blanket Mill and the people who worked, played, and lived in Beacon Mill Village and the surrounding area of Swannanoa NC. 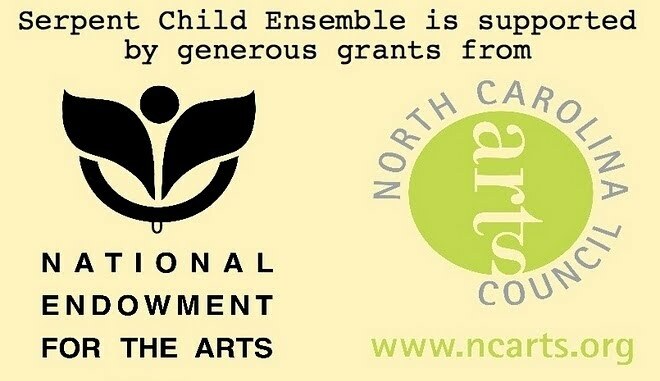 The documentary work is a project of Serpent Child Ensemble, a non-profit organization founded by Pope and Williams and based in Swannanoa NC. All donations to the project are fully-tax-deductible.